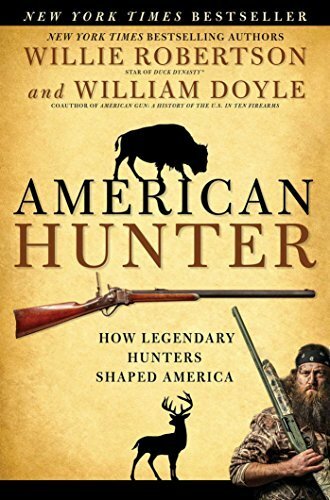 New York Times bestselling author and star of A&E’s Duck Dynasty, Willie Robertson, teams up with William Doyle, the bestselling coauthor of American Gun, to share the history of America’s most well known hunters. American Hunter is an amazing compilation of the history of America’s greatest hunters. Based on the colorful personalities of powerful men and women, this book begins with the Plains Indians and moves through legendary hunters like Daniel Boone, Davy Crockett, Kit Carson, Buffalo Bill, Teddy Roosevelt, Ernest Hemingway, Lyndon Johnson, and of course, Duck Dynasty’s Robertson family. Also included are the histories of American fox, rabbit, deer, squirrel, duck, goose, and big-game hunting, as well as action biographies of classic hunting weapons. Author Willie Robertson, famed hunter of Duck Dynasty and Duck Commander, lends his voice to share this amazing collection of true stories to tell around the campfire after a long day’s hunt. As Teddy Roosevelt put it, “The virility, clear-sighted common sense and resourcefulness of the American people is due to the fact that we have been a nation of hunters and frequenters of the forest, plains, and waters.” It’s about time we honor American hunters with a book that tells their incredible stories of skill, courage, and survival. American Hunter is the perfect book for everyone who enjoys sweeping tales of American history and for those who love hunting, sport shooting, and wide open spaces. 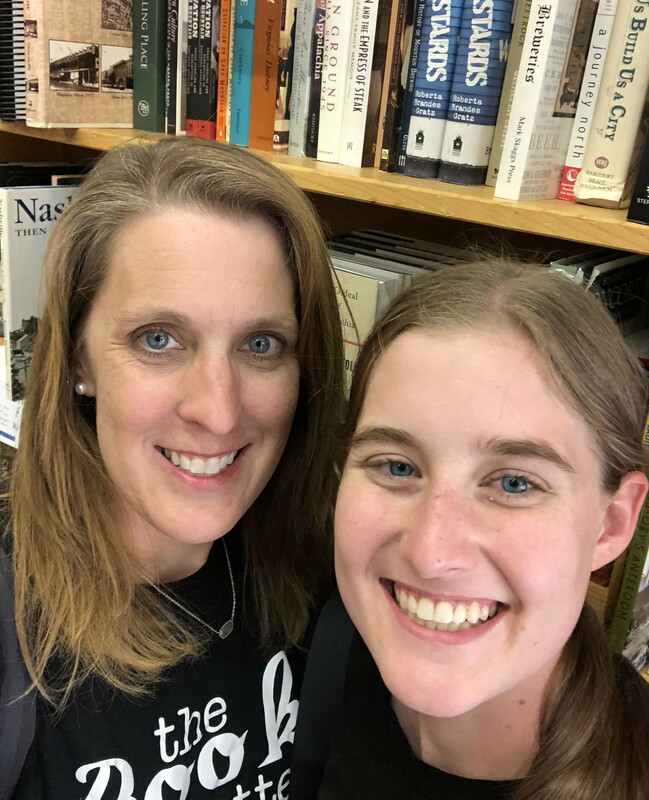 I am a hunter and I love history, so what’s better than a book about both. I learned a lot about the history of hunting that I did not know. This was a good, quick read that educated me about some famous people that I already knew a little bit about. This is a great teen or adult book especially if your into hunting.